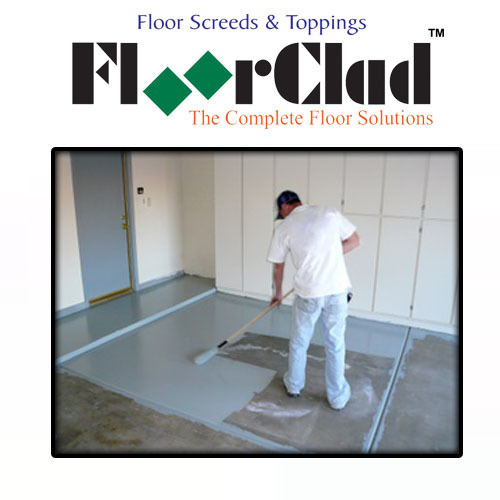 Building Floor Coatings An epoxy blended latex semi-gloss coating designed for application to a wide variety of interior surfaces. Produces a highly durable, washable finish with excellent hiding. 1.Ideal for family rooms, living rooms, dining rooms, bedrooms, hallways and ceilings. An epoxy blended latex semi-gloss coating designed for application to a wide variety of interior surfaces. Produces a highly durable, washable finish with excellent hiding. 2.Previously painted or primed interior surfaces, wallboard, masonry, plaster, wood, etc. 6.Self priming on most surfaces.